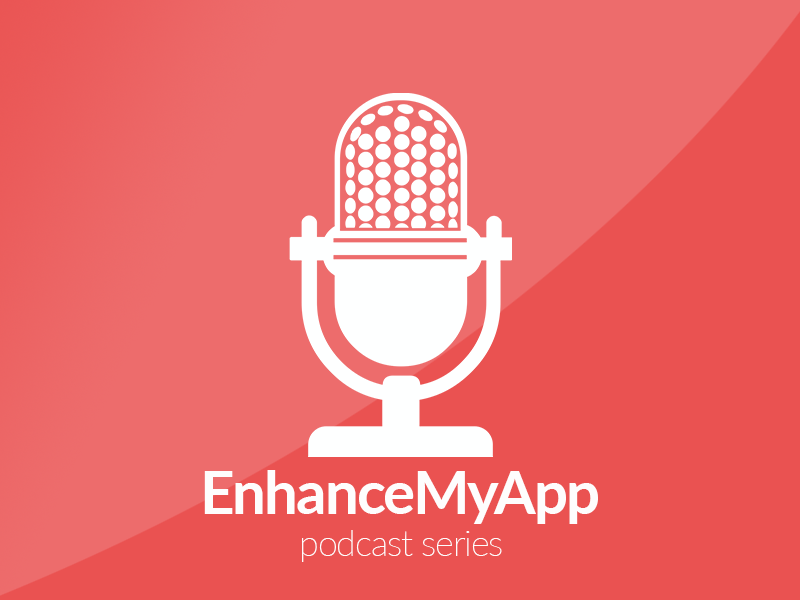 The EnhanceMyApp Podcast : New Episodes! 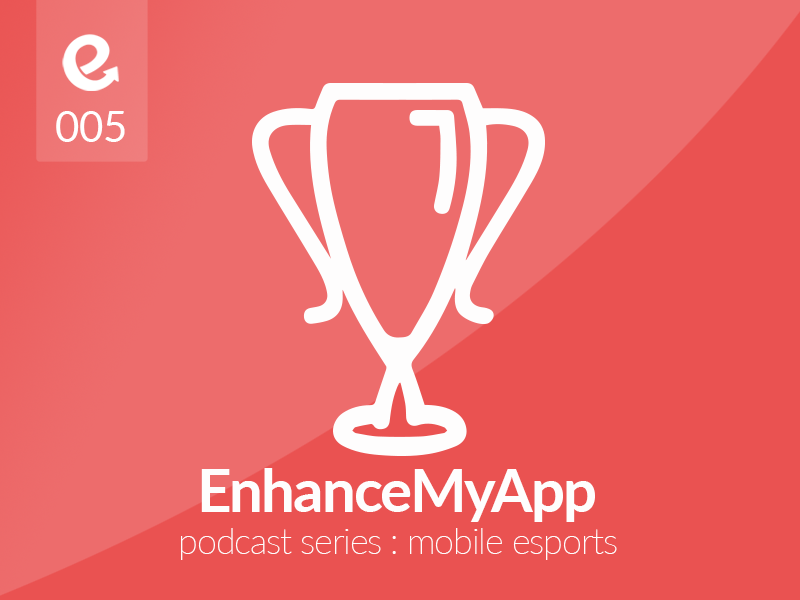 Huge fan of you guys! 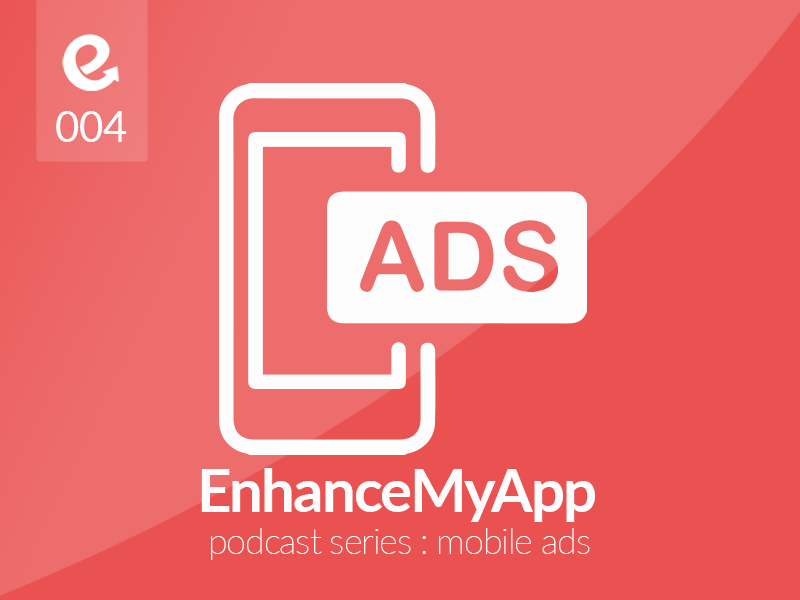 GDPR confused? 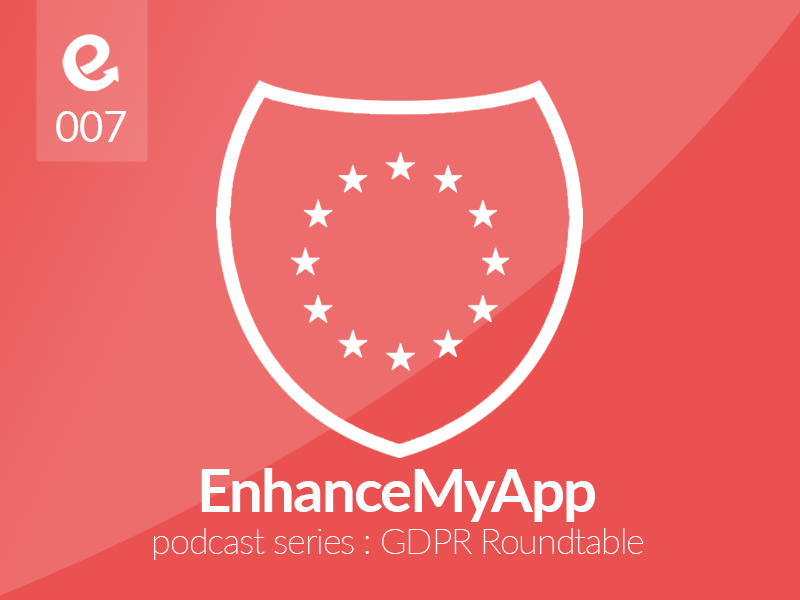 What is the purpose of GDPR? 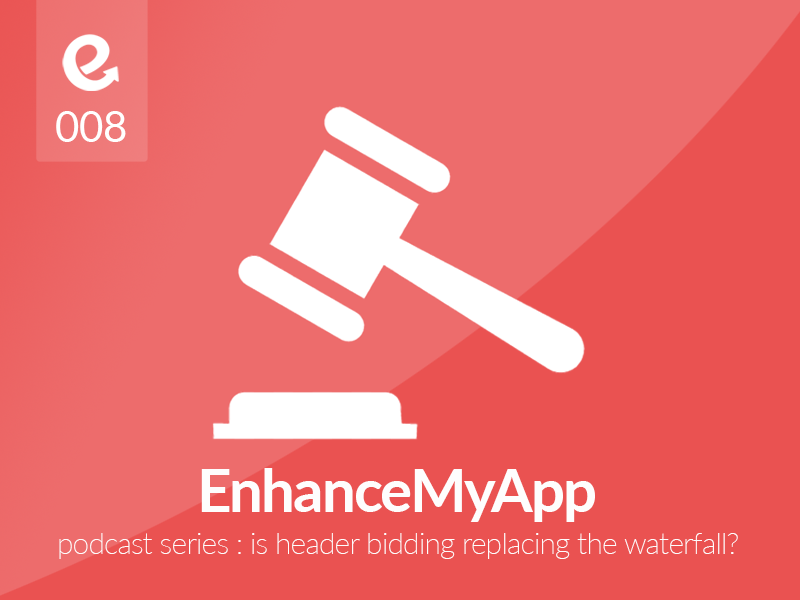 On this EnhnaceMyApp podcast, sit in on our round table discussion as our panel of experts (Eldad Ben Tora, CEO of KIDOZ; Eric Dawson, Advertising and Game Analysis for Concrete Software; Zachary C. Strebeck, Attorney at Law; Bruce Gustafson, CEO of Developer’s Alliance) break down everything you need to know to get on board with being GDPR compliant! Loving the details and quality! 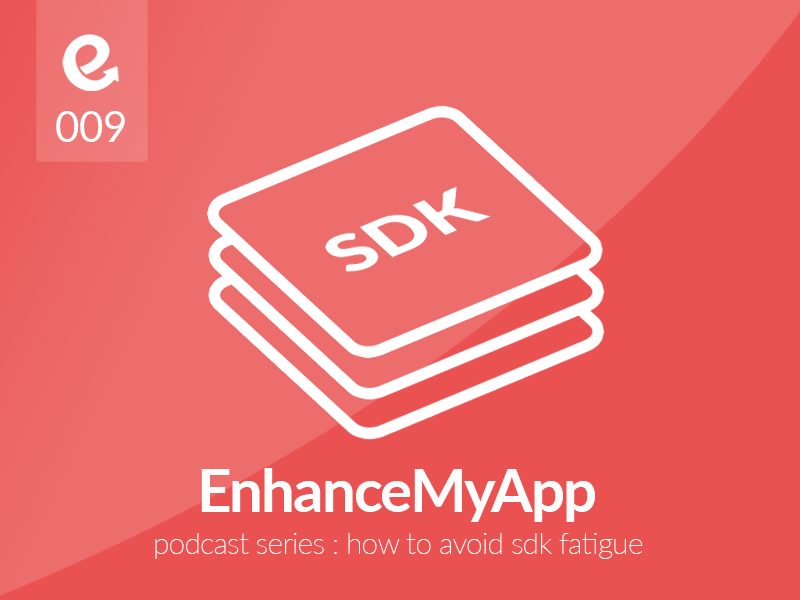 SDK fatigue is very real and today the EnhanceMyApp podcast tackles this epidemic along with the help of Enhance CEO Chris Hughes and CTO Luke Mitchell. 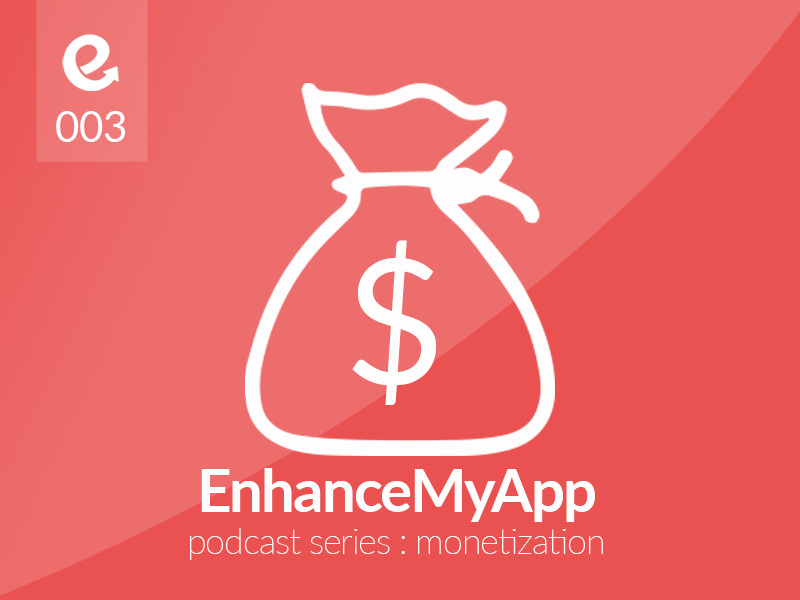 If you are stressing out about managing yet another SDK, then give this podcast a listen! 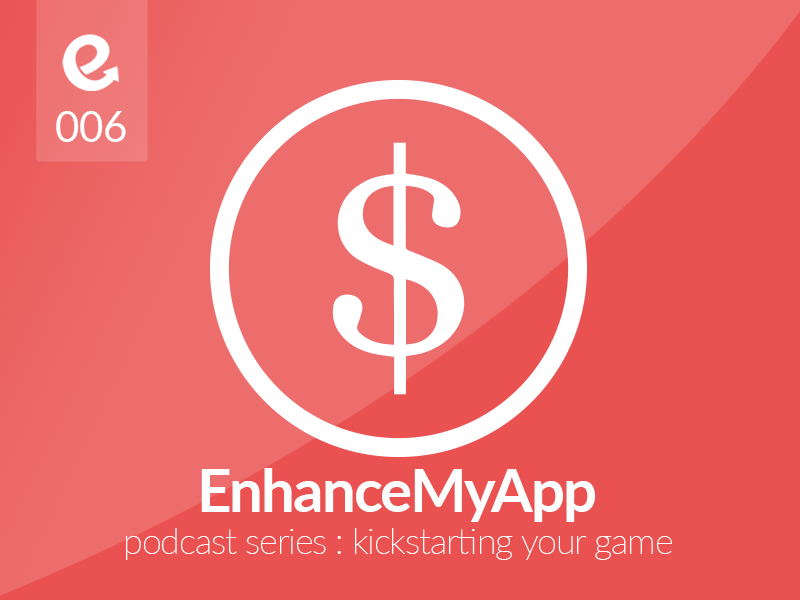 Hear about our roots and how SDK fatigue is now a thing of the past!